The Affordable Care Act, also known as Obamacare, went into effect March 23, 2010. It required all Americans to have coverage either through their employer, Medicaid or Medicare, or the Health Insurance Marketplace under the individual mandate. If the individual still went uninsured, they were subject to a penalty paid with their individual income tax return. But the rules have since changed. The Tax Cuts and Jobs Act went into effect December 2017. It brought many changes to the tax code, including reducing tax rates for businesses, limiting certain itemized deductions, and zeroing out the tax penalty for those who forego health insurance. The Obamacare tax penalty was a method to encourage national participation in health coverage. If only some Americans paid for health insurance, while others opted out, it would result in high premiums for those who participated and potential bankruptcy for the uninsured due to high medical bills. Between 2015 and 2018, those without health insurance would have the penalty deducted from their tax refund or would owe the IRS the penalty amount. The fine was relatively small in the early years in order for Americans to catch up to the new law. But it soon grew to be the large fee it is today. For 2017 taxes, the cost of going without coverage is $695 per adult, $347.50 per child, or 2.5% of the taxpayer’s household income. The maximum penalty is $2,085 per household. While the the new Tax Cuts and Jobs Act repealed the individual mandate, it won’t go into effect until 2019. That means that taxpayers still must be fully insured through their 2018 taxes to avoid the high penalty. 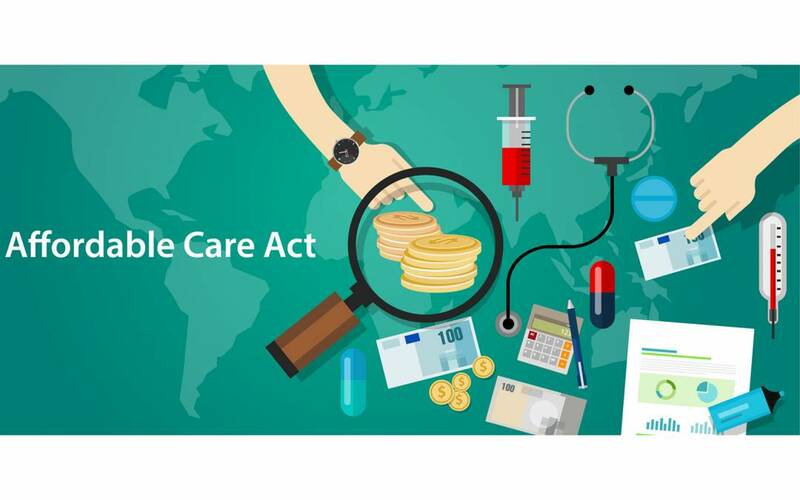 Exemptions to the fine include those who lost insurance mid-year due to being let go from or quitting a job, which means the taxpayer has three months to find short-term insurance or qualify in special enrollment until the Health Marketplace opens. With all the recent changes in the tax code, it will be more important than ever to have experts help you with your taxes. The Obamacare tax penalty was zeroed out, but won’t go into effect until you file your 2019 taxes. Let us help you get the most on your return, and make sure you don’t get penalized either. Schedule a consultation with our CPAs at C&D today.